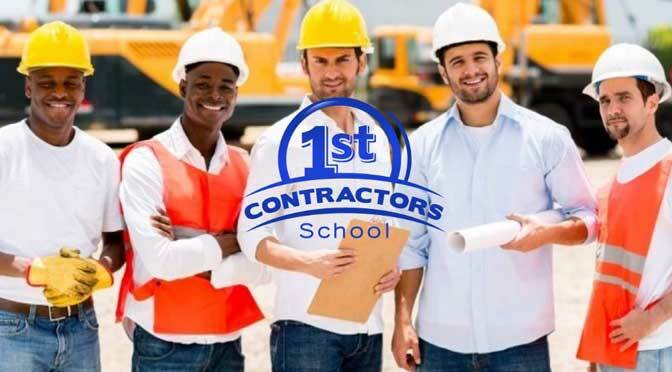 1ST CONTRACTORS SCHOOL is a school of licensed professional contractors with over 40 years of experience in the areas of construction and education. For more than 20 years, 1ST CONTRACTORS SCHOOL has been providing people with the contractor schooling and services that people need for the education that people want. 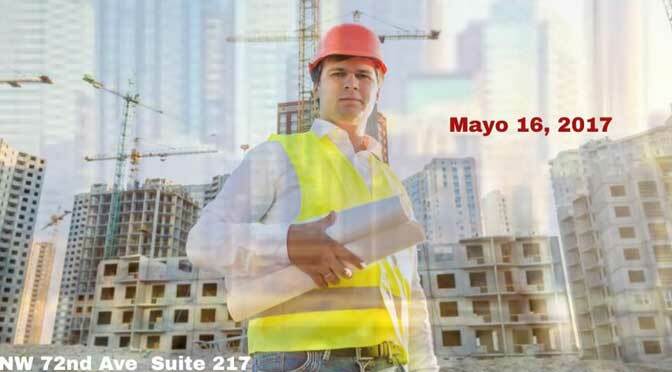 1ST CONTRACTORS SCHOOL is well known and highly rated by the people of South Florida for providing expert quality customer service and the one on one training that people need to be successful in their classes. No matter what, you can trust that you will get a quality education that will place you in the job that you want. The teachers are always willing to help by answering any questions or concerns that students may have. 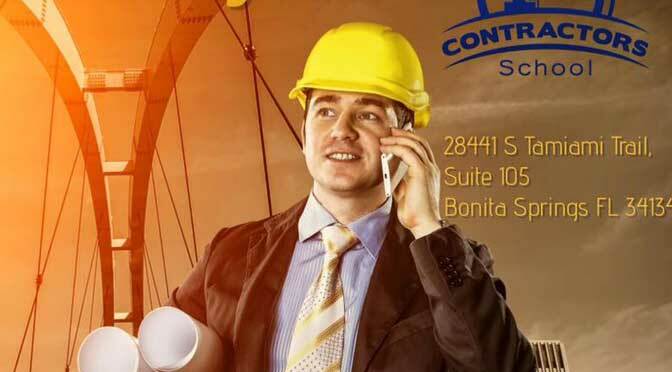 1ST CONTRACTORS SCHOOL offers students many services to help them pass with flying colors. One of the services that are offered are the career counselors that will help you with job placement and many more! You can trust that there is plenty of parking, so no worries about being late to class. The facility is always neat and clean, giving you a distraction free learning facility. There are many classes to choose from, so please contact the staff or come in and see what class will better serve you. When your ready for the services that they have to offer, call or click today! 1st Contractors School Palm Beach is located at 3401 South Congress Avenue. Palm Springs, Florida US. 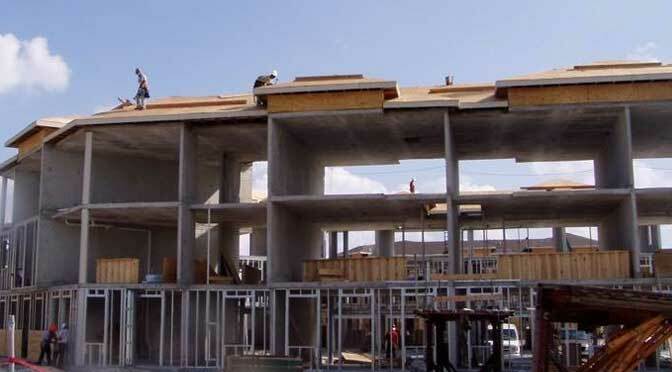 1st Contractors School Palm Beach is a Technical school type of entity. Come on by or give us a call during business hours if you have questions (888) 844-5528. 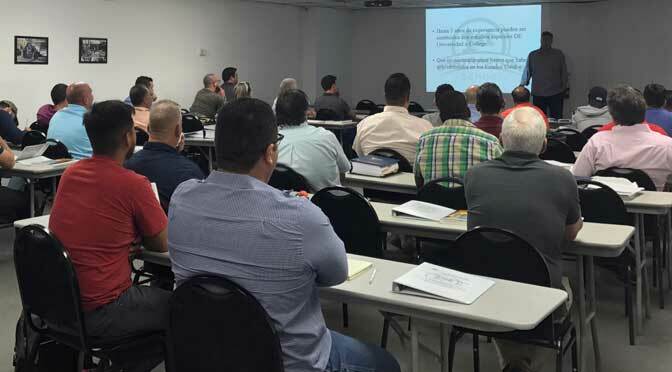 Most of the reviews here at 1st Contractors School Palm Beach comment positively on course. The staff at WebPageDepot hopes you find the information here fun and informative. Please note there is a "View Similar" link in the Blue Footer to find other Technical schools, top on the right, and in the left section thumbnails of similar sites. These websites are all relative to your original search. This site for 1st Contractors School Palm Beach was composed to enhance this client's Internet presence and grow the WebPage Depot online business directory. WebPage Depot is designed for local directories and a full business directory. This free business listing site provides a fully functional website. The WebPage Depot site couples seven social media accounts (if available), google maps, large pictures, a contact us page (protecting the client's email address), a link to the client's original website and relevant Youtube videos. Additionally, we write an original text Welcome Message. WebPage Depot does make some assumptions, sanguinely, for the benefit of the client. We write everything from a positive prospect. Our goal is to move-up the visibility/ranking on this site to the highest level possible. Improvements to ranking come with additional relevant content. To continue this effort, we will need guidance from the client, i.e., menus/list of services, specials, current pictures and videos and additional text for the Welcome Message.